Schedule An Orthodontic Exam Today! At Davenport Orthodontics, we provide exceptional orthodontic care to patients in the Quad Cities community. 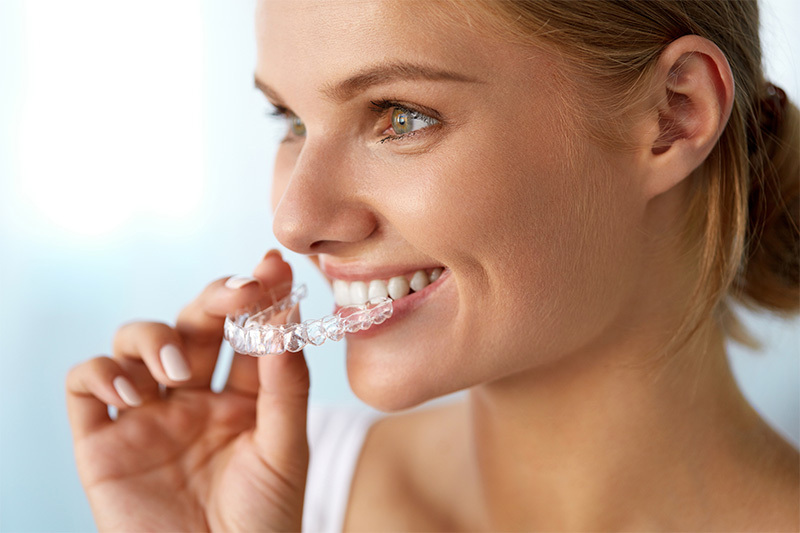 Dr. Robert Fuhrman and his staff create beautiful, healthy smiles at affordable prices. We strive to make your experience enjoyable, and offer personalized service in a timely manner. Robert M. Fuhrman, D.D.S. M.S.